This weekend's FA Cup third round tie against Blackpool should finally allow Unai Emery to give some of his big names a much needed rest following the hectic Christmas schedule. These two sides have already met this season, when Arsenal emerged 2-1 winners in the Carabao Cup in October. The Gunners will be favourites again here but with an understrength squad and priorities elsewhere, anything could happen at Bloomfield Road. Here's how Emery may line his team up, given the players available. 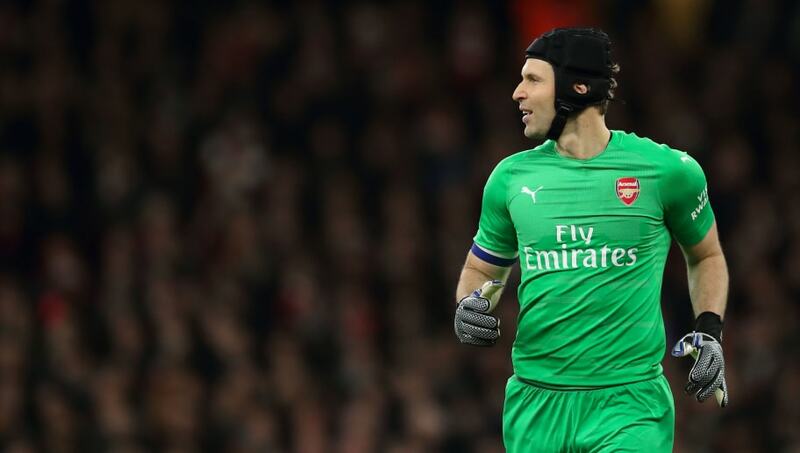 Petr Cech (GK) - The Czech veteran has not played an awful lot of football in the past few months, having had his number one spot usurped by Bernd Leno. However, this should be an opportunity for him to get back out between the sticks once more. Stephan Lichtsteiner (RB) - The Swiss fullback has probably played a little more than Arsenal fans would have liked of late. However, with Ainsley Maitland-Niles seemingly now the preferred backup option, Lichtsteiner will likely come in as Emery rotates his squad. Sokratis Papastathopoulos (CB) - With fit and healthy centre backs few and far between at Arsenal currently, the Greek may be asked to play in this one. Julio Pleguezuelo (CB) - The Spanish defender's only other appearance this season also happened to come against Blackpool. He may be the one youthful face in an otherwise experienced backline. Nacho Monreal (LB) - The Spaniard is being assessed ahead of the game following a hamstring injury. But with Sead Kolasinac's importance growing in the league, Monreal may be brought back for this one. 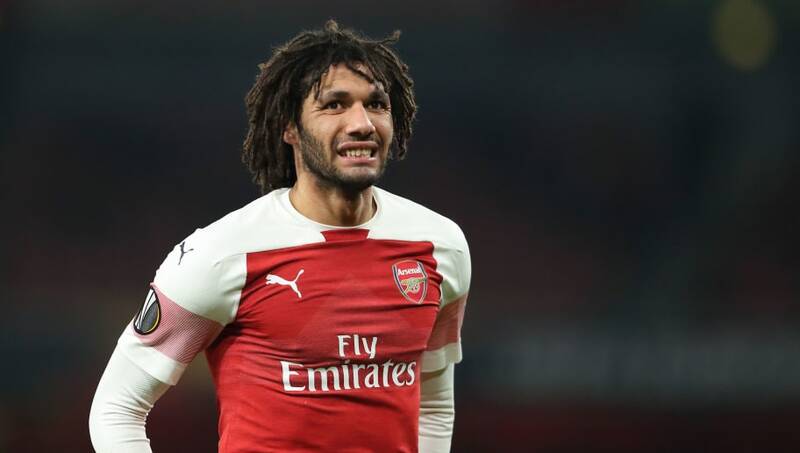 Mohamed Elneny (CM) - The Egyption has found game time hard to come by in the Emery era. He'll have to make the most of his minutes in lesser important games such as these. Aaron Ramsey (CM) - Despite the Welshman's contract situation spiraling into all sorts of glamorous rumours, Emery has still been willing to involve Ramsey in most of his games of late. He may start this one. Joe Willock (CM) - With more experienced players around him, Willock may be given the chance to show what he's made of in the middle of the park. 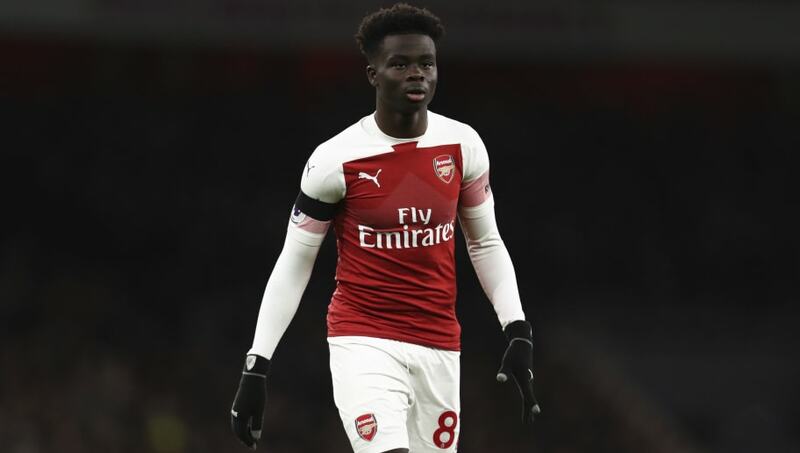 Bukayo Saka (RW) - The 17-year-old made his Premier League debut against Fulham in Arsenal's last game. This might be another opportunity for him to impress at senior level. 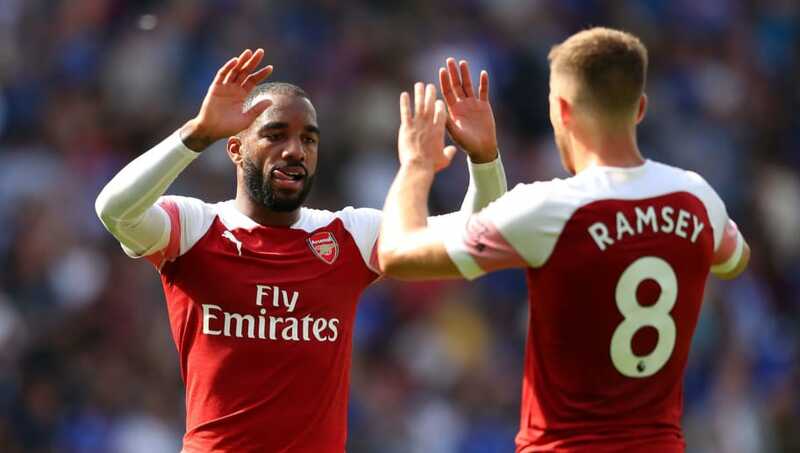 Alexandre Lacazette (ST) - The Frenchman started and scored on the weekend, but, as he's not been used as much as Pierre-Emerick Aubameyang this season, he may be asked to lead the line again here. Eddie Nketiah (LW) - On the flank might not be his prefered position, but it will at least allow him the chance to cut in on that right foot of his which has been so clinical at youth level.